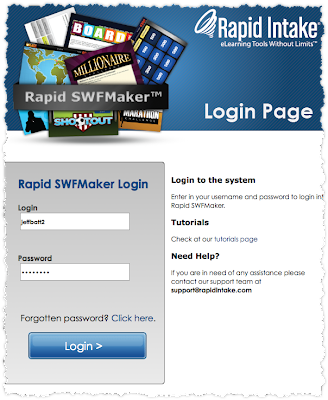 The Rapid SWFMaker makes you look awesome with very little effort. While there are many different interactions you could build using this tool I want to focus just one game for this post. 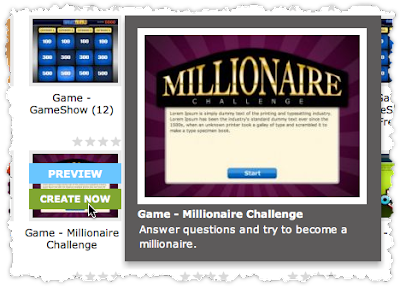 We're all familiar with watching Who Wants To Be A Millionaire at home, trying to guess the answers ourselves and feeling that roller coaster of emotion as we won and lost.Why not use that same emotion to help your students learn? If you can attach emotion to learning then you increase retention, and interactive games are a good way to do that. Let's walk you through how to build this game. The first thing you want to do is log in to your own account. If you do not have a login you can contact any sales rep by emailing sales@rapidintake.com. 2. Click on "Create New Interaction" or "Interaction Editor"
To start a new interaction in Rapid SWFMaker you want to make sure you click on either "Create New Interaction"
or "Interaction Editor" on the top left hand side of the screen. This will take you to the new interaction area. 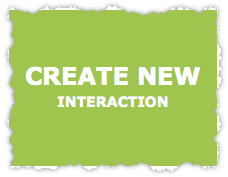 You will see a list of all the different kinds of interactions you can build. 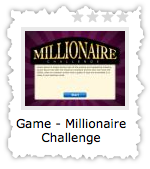 Find the one labeled "Game - Millionaire Challenge". Hover over that image and then click on "Create Now". This will take you to the next step. This step is called "Input Content". Just as the label describes, this is where you input your content for this interaction. You go through each section in this area and make sure all of it is filled out. The first section is the introduction. As you can see, it will automatically populate some text for you. At this point you may think to yourself, "Well, that was easy", and it was! You can modify the introduction if needed, or just go on to add audio now at the bottom of the main screen. This step is optional, so you are not required to add audio to play during the intro. The next section is filling out the form for Question 1. When you go to this section you will see five tabs. The first tab is for the question, the next four tabs are for the four possible answers. Go through each of these tabs filling out the correct answer and possible distractors. 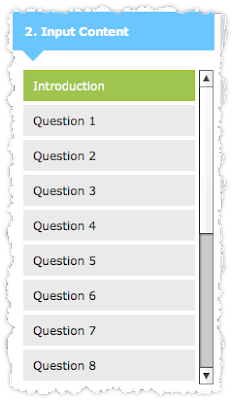 Keep in mind that you can type out your question and attach audio to each question. When you are finished with Question 1 go through the remaining questions in the Input Content area. 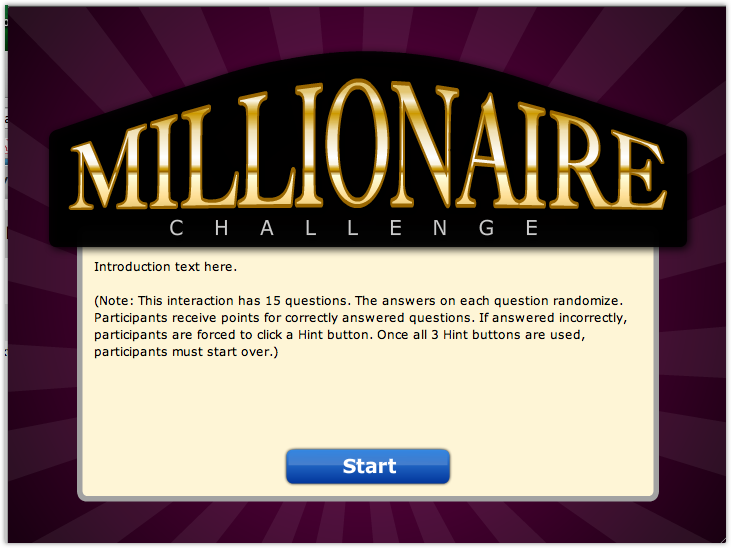 You have to have fifteen questions and one conclusion in order for the game to function correctly. With other interactions you can usually change and customize your own theme. With the games, however, you cannot change the themes so you can skip the "Select Theme" and "Settings". Now that you have all your content entered in you can download the interaction by clicking "Download" on the top right. Or if you prefer, "Save" to save it for later use. 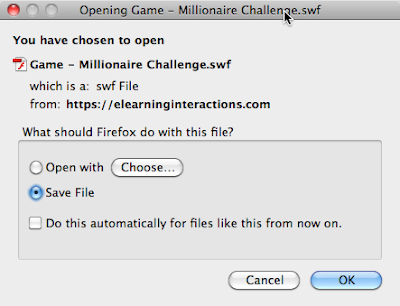 It will then ask you to download the SWF to your desktop. Once you have downloaded the SWF you can preview it or place it on a website or inside of any course authoring tool like Lectora, Articulate, Captivate, Unison or ProForm. If you have any questions please feel free to leave a comment or contact us at support@rapidintake.com. I am very interested in your gaming applications. I asked during an earlier conversation if you would be building future game engines to take advantage of a DB of Q&A's to streamline the creation of new games. I find it so inneficient to be required to input questions for only one game app at a time. I am not yet able to devote myself to learning and acquiring your tools (still 6 months out) but I am having some success in traditional online games with a simple google spreadsheet for Q&A populating of games. I hope that you are experimenting your way to a point where we can automate many games with a few master lists of questions. I am looking forward to working with your team. Thanks for your comment. That is some great suggestions. So you are talking about having a database of questions and then you would be able to generate any game using questions from your database of questions? That is a great feature for future enhancements.